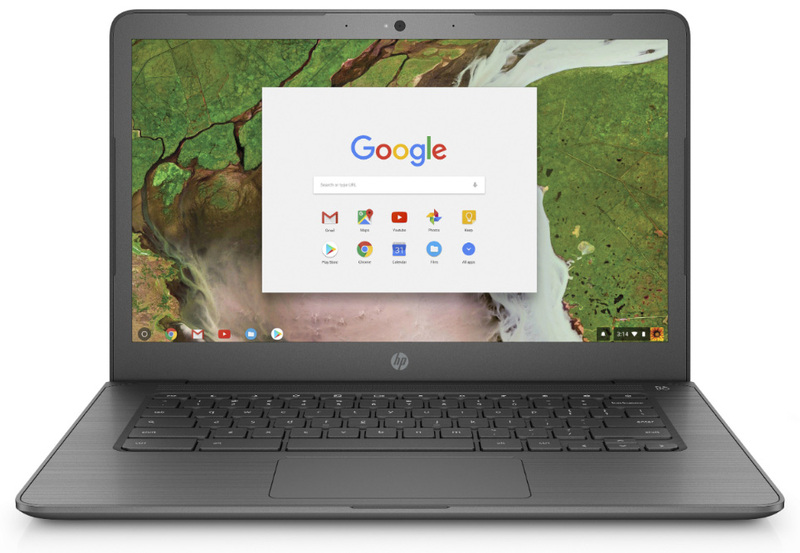 At CES 2019 HP announced the launch of their 14A G5 and 11A G6 Education Edition Chromebooks. The 11A G6 EE is scheduled to be released in February and the 14A G5 EE will become available in April. Aside from the fact that it will have an AMD processor, not many other specs have been released for the 14A G5 Chromebook as of yet. 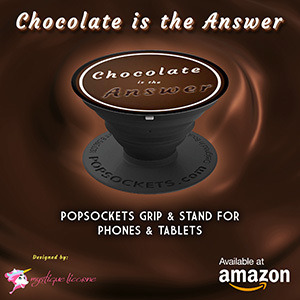 We do however know it will have an optional backlit keyboard. We also know it will be available in two different versions including a full HD IP or with a 1366×768 pixel resolution. The 11A G6 Chromebook will be available in both touchscreen and non-touchscreen versions. Both of which will have a 1366 x 768 pixel resolution and 220 nit display panel. In total you’ll have 3 options to choose from including a matte SVA non-touchscreen, IPS touchscreen and a matte IPS non-touchscreen. One thing that makes this device stand out is the fact that it’s one of the first ever Chromebooks to sport an AMD processor. It will come equipped with the AMD A4-9120C processor to be exact. Other HP 11A G6 specs include either 16 GB or 32 GB of eMMC 5.0 internal storage and 4GB RAM. HP claims the 47.36Wh battery will provide up to 10 hours of usage. On the side of the device you’ll find a microSD card slot, two USB-C ports, 2 USB 2.0 ports, and a headphone jack. 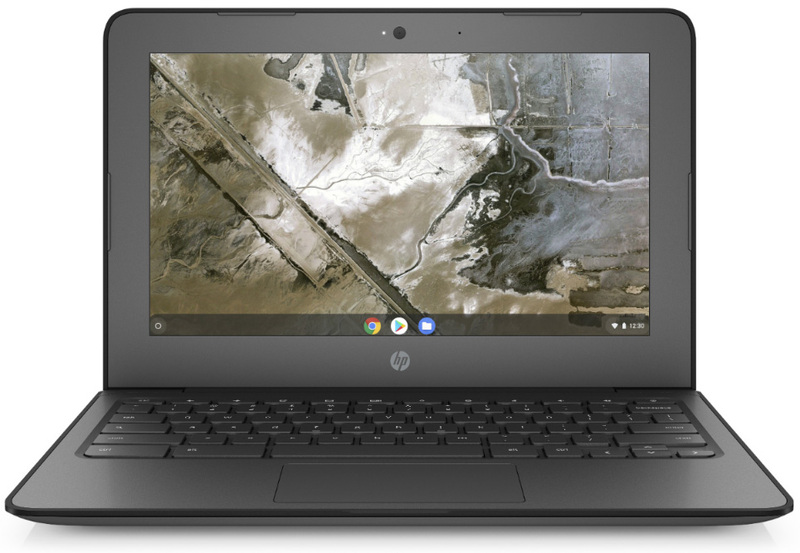 Furthermore, HP stated that this new Chromebook will be fully compatible with their Classroom Manager Student Edition. This is great news for teachers as it makes life much easier when it comes to managing the activity of their students. So if you’re looking to purchase an affordable new Chromebook, and are able to wait just a wee bit longer, either of these two devices should be a great option.